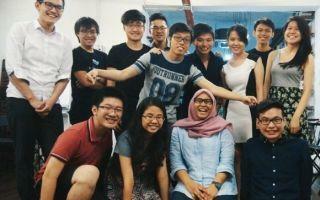 Former intern Paula Tena describes her internship with the most #ohsem Pusat Rakyat LoyarBurok. Hear about what #MyMP is about, and track your fav MP! !